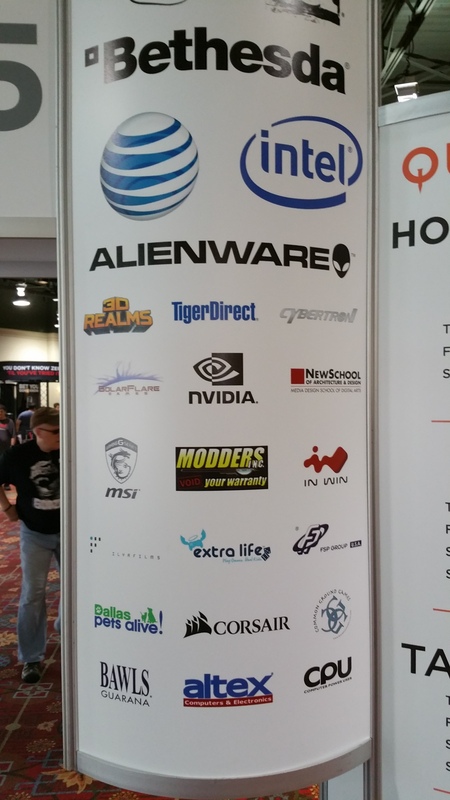 QuakeCon 2015 Day 2 in the books! What a great day at QuakeCon today. We played a lot of demos and had a lot of fun with a great many people. Everyone enjoyed their Dumpster Brawls and complimented us on a fun and great “gateway game” for friends and family. 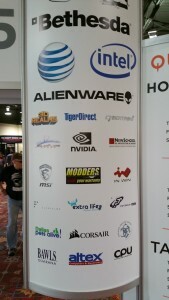 Still exciting to see SolareFlare Games up there with the likes of NVIDIA and Alienware. Remember, QuakeCon at the Hilton Anatole Dallas is FREE to attend! Come see some exciting new games in the main exhibit hall or come hang out in the TableTop Villiage. 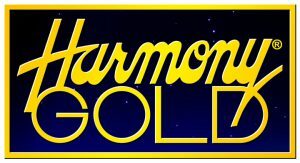 Hope to see you Saturday or Sunday.